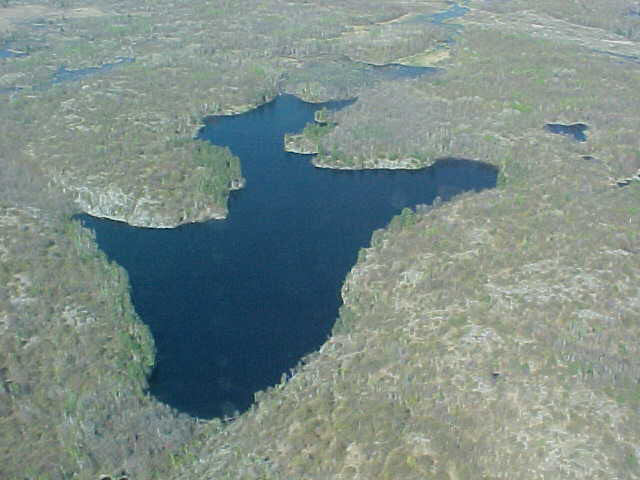 ADJAN DEVELOPMENTS INC. (Adjan)"Satisfaction Guaranteed"
McKnight Lake is 70 feet deep at the deepest spot and drops off to a "quick" 20 foot depth anywhere around the entire shore line of the lake, which is all granite. The water is very clean and fed by an underground spring. There are lots of fish in the lake and many different species of wildlife abound around the lake. 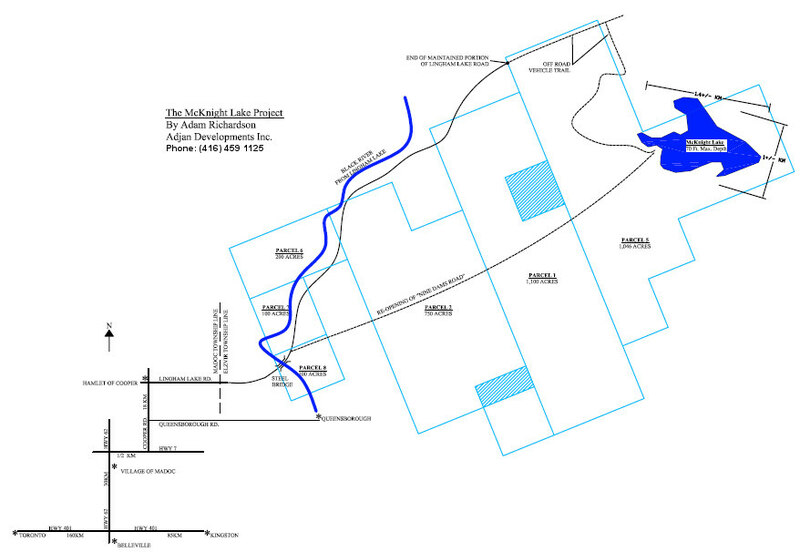 Adjan built an 8 km road through the forest, to link Lingham Lake Road to and complete the sale of McNight Lake to a new exclusive owner. 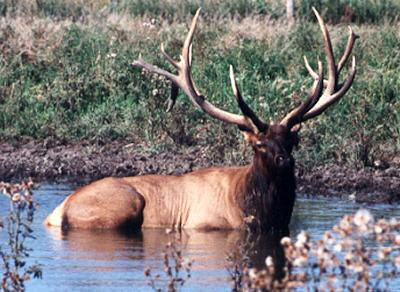 Elk were reintroduced and released into Elzvir County. 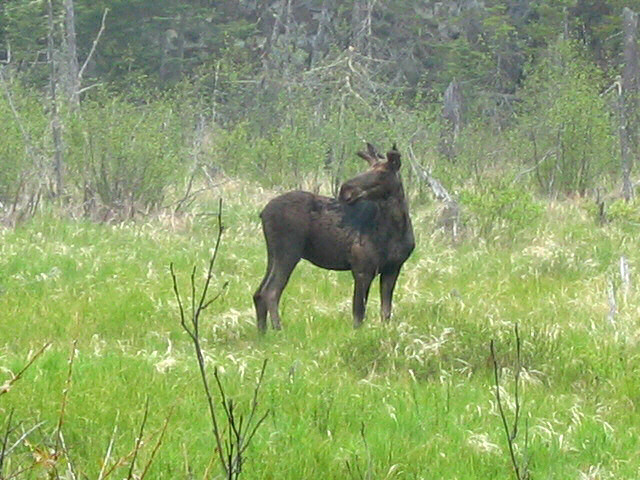 A number of these Elk have settled in and around the McKnight Lake Project property and a herd of about 20 Elk were recently spotted along the south shore of McKnight Lake. 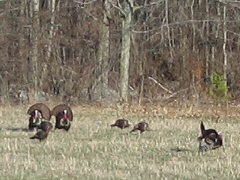 These magnificent animals are a protected species thus making McKnight Lake an actual wild life sanctuary! This Elk antler was found by Ashley Wilson on the McKnight Lake project property. 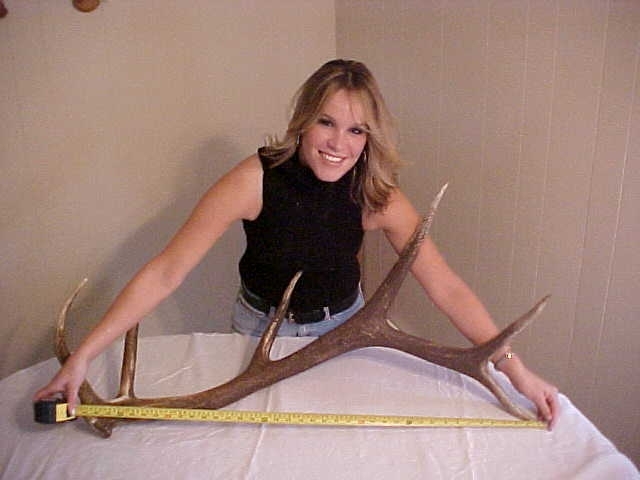 This antler is approximately 42" in length which is 6" short of a world record! Presentation of the antler is provided by Lara Cassidy. 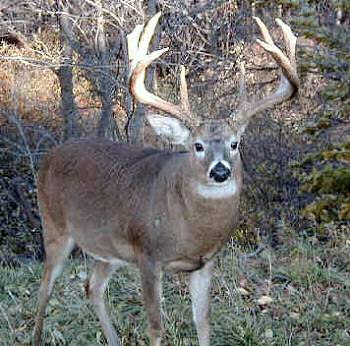 All whitetail bucks, bull moose and elk lose their antlers in the late fall and early winter after the "rut", these male animals grow a larger pair of antlers the following summer.